 drunk driving Archives - AutoNetTV Media, Inc. Car and Driver conducted a test that demonstrates that texting while driving is worse than drunk driving. read more Did you know you need to service your power steering system?